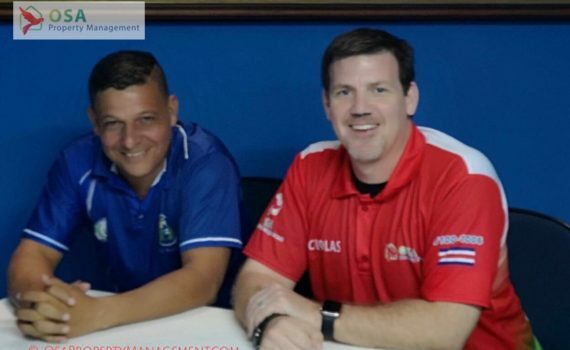 On December 18, 2018, Nick Halverson, owner of Osa Property Management, sat down with Perez Zeledon's City Council President Hanz Cruz, to discuss the potential Perez Zeledon International Airport. This has been something Perez Zeledon has been working hard on for over four years, and the preliminary work is coming to completion. The embedded video of the conversation is approximately twelve minutes long and includes other planned projects that will enhance living in the Osa region, especially Playa Hermosa, Uvita, Ojochal, San Buenas and Chontales. Perez Zeledon's City Council is also planning on working with the Osa Municipality in a joint project to pave the road connecting Uvita and San Isidro. This would cut down the travel time traveling between those two towns by over 50%. Along with the construction of the planned Perez Zeledon International Airport, the entire Osa and San Isidro region will grow. 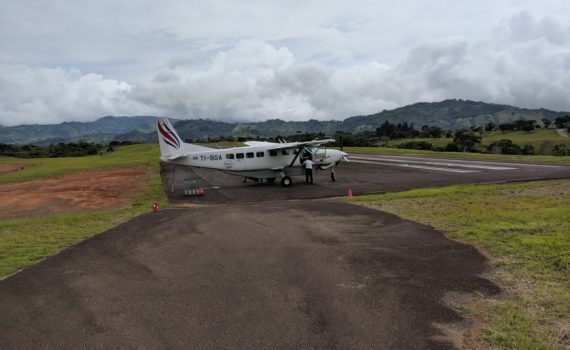 As many people know, there have been rumors for years about an international airport in the southern zone of Costa Rica, however, that plan is "dead". It is no longer being pursued for a variety of reasons. Read my blog post from a couple of years ago about why I believe the southern zone airport is a 'no-go' and why the Perez Zeledon International Airport is currently the best possible option for the region. Hanz Cruz also has heard unconfirmed rumors that the Orotina airport project is currently stalled or stopped all together. However, those are just rumors. If you know anything more about the Orotina airport project, please comment below or privately submit what you have heard. We appreciate keeping everyone up-to-date with accurate information. As with any major infrastructure change there will be those in favor of it and those against it. However, for the thousands of business owners, local Costa Rican's and ex-pats, who spend hours traveling to and from the area, a new Perez Zeledon International airport will be a wonderful resource. San Isidro is a great location to start your trip in Costa Rica. It's large population, variety of stores (even a movie theater) and its proximity to other cities, make it a great place to get your trip ready. Please contact us here at Osa Property Management if you would like assistance putting together your Costa Rica travel itinerary or your flight from San Jose to San Isidro del General.